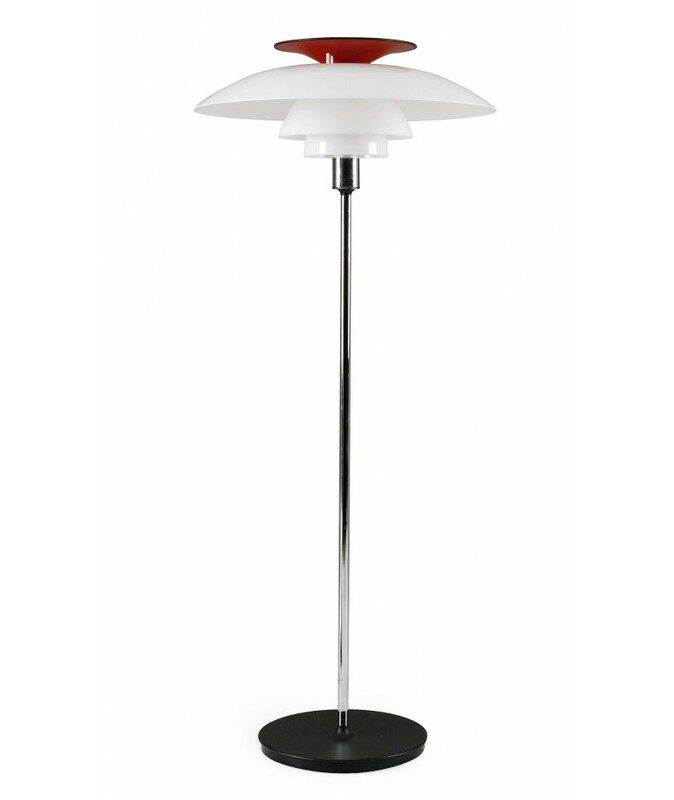 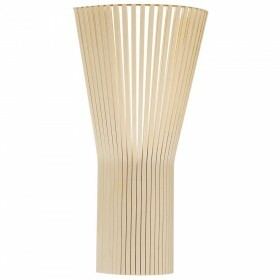 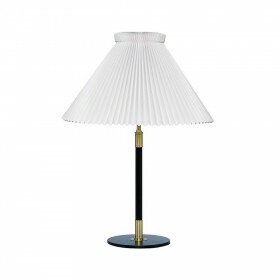 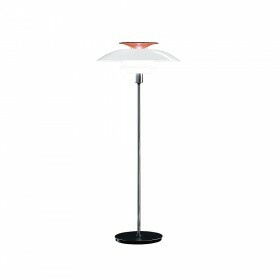 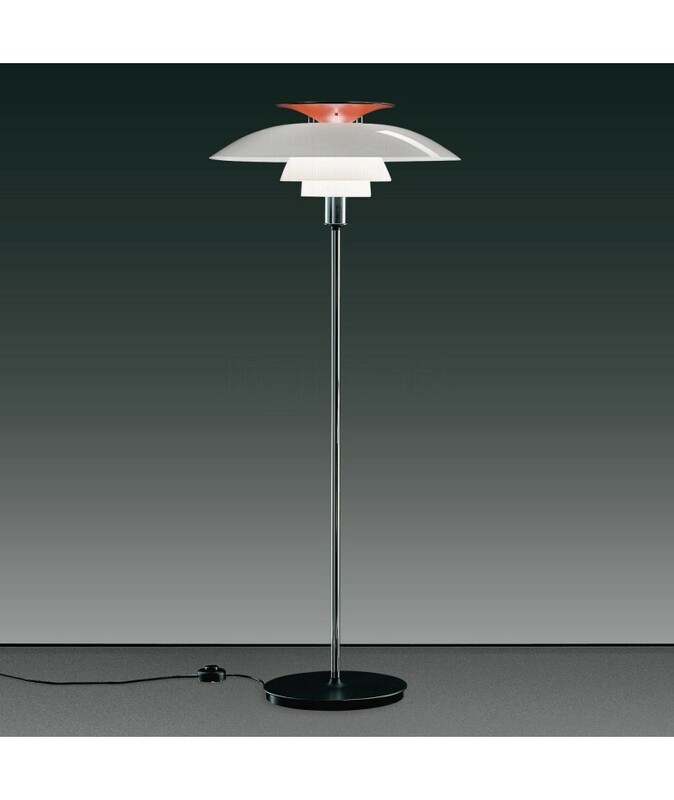 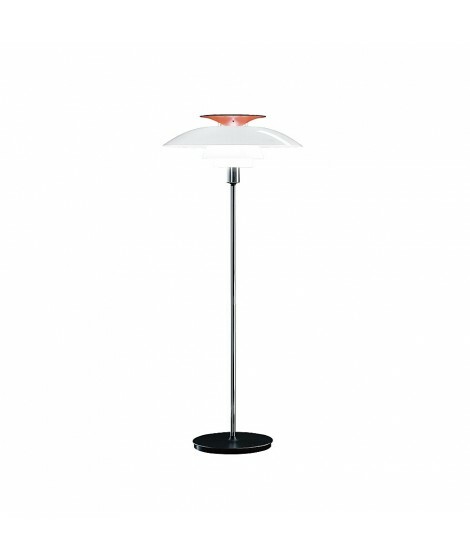 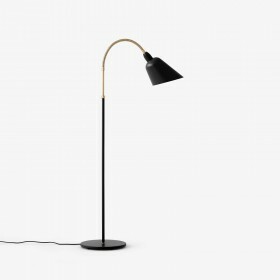 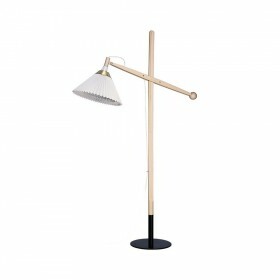 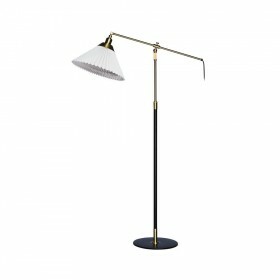 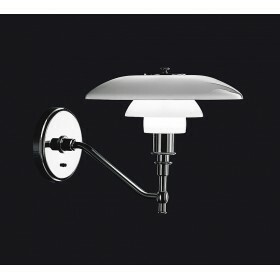 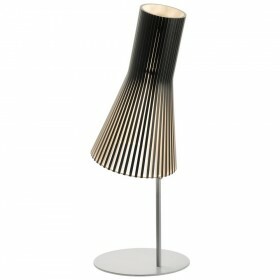 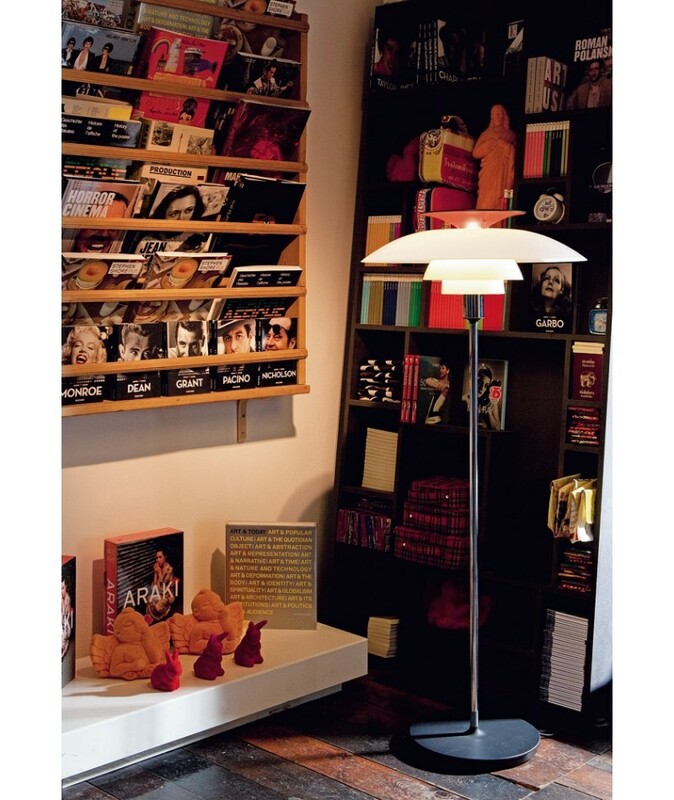 PH 80 floor lamp. 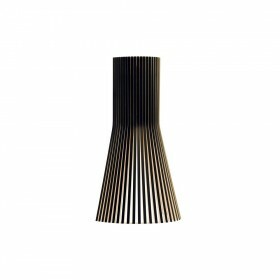 The red tint of the top diffusor gives the light a warm and welcoming glow, perfect for lightening up dining rooms or sitting areas, where it can also be used as a reading lamp. 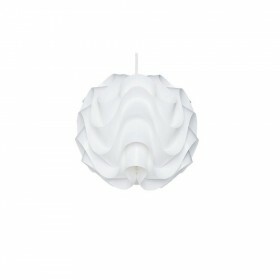 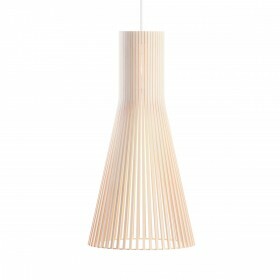 Its soft light makes it particularly appreciated in bedrooms. 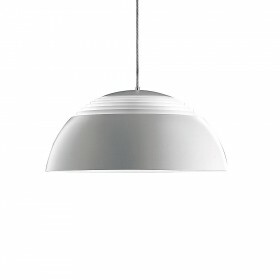 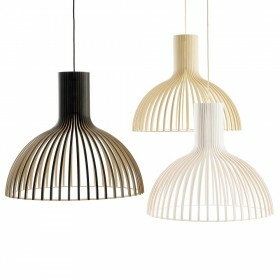 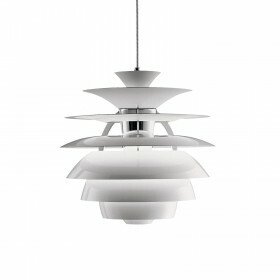 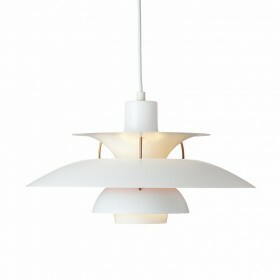 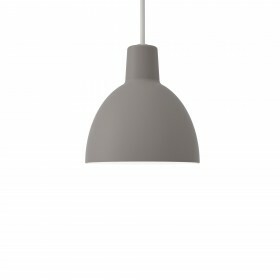 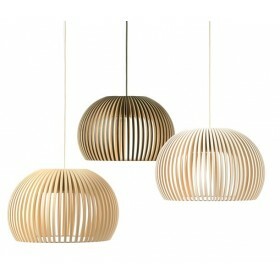 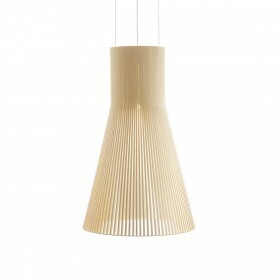 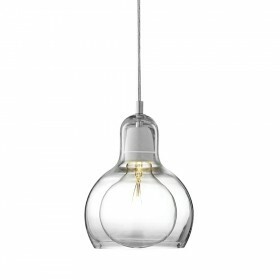 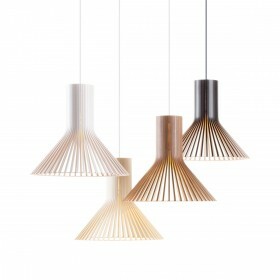 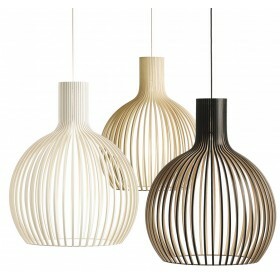 Poul Henningsen design by Louis Poulsen. 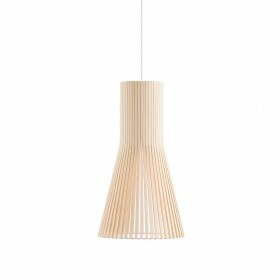 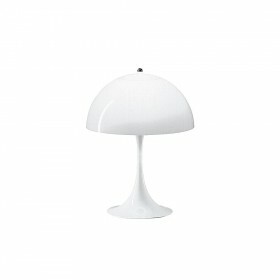 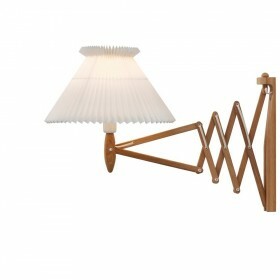 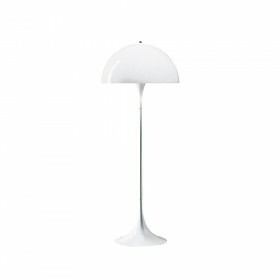 Louis Poulsen’s PH 80 floor lamp provides a pleasant, diffuse and symmetrical light, most of which is directed downwards. 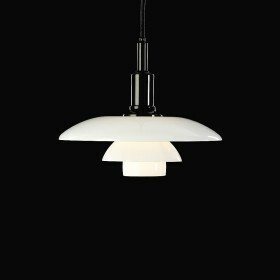 Its opal acrylic shades however also emit light horizontally and upwards. 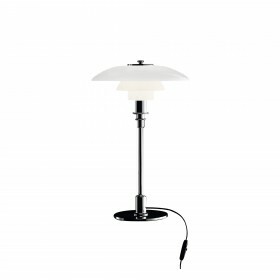 The PH 80 floor lamp was designed in such a way that the light source is cleverly hidden from the general view, creating pleasant ambient lighting and virtually eliminating any glare. 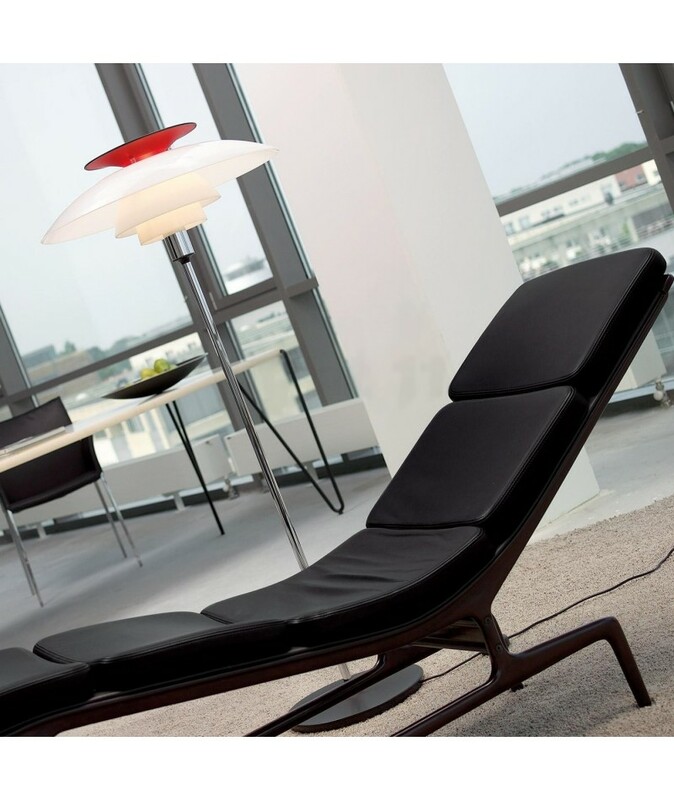 PH 80 is above all a tribute to designer Poul Henningsen, who would have celebrated his 80th birthday as production started, just one year after his death.